The Sage Core Plus Fixed Income tactical ETF strategy seeks to provide excess yield and strong risk-adjusted investment returns relative to the Barclay’s Aggregate Bond Index. The strategy will invest primarily in core fixed income and will tactically allocate between 0%-40% in non-core segments such as high yield, non-dollar, emerging market debt and preferred stocks. 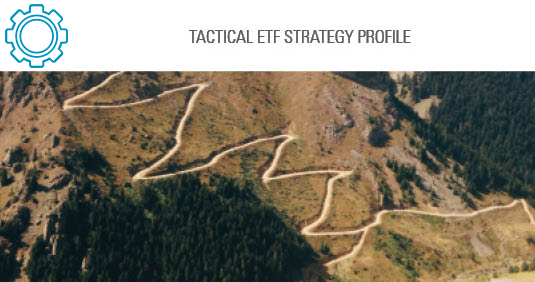 The tactical allocation decisions will be determined by the desired portfolio duration, yield curve management and opportunities in non-core market segments.